Alex Tart Architects is a Chartered RIBA Architectural practice based in Central London. Our experienced and passionate team specialise in delivering high quality residential architecture. We pride ourselves on our ability to produce beautiful, high quality classical and contemporary residential designs. We strongly believe there is place for both styles. 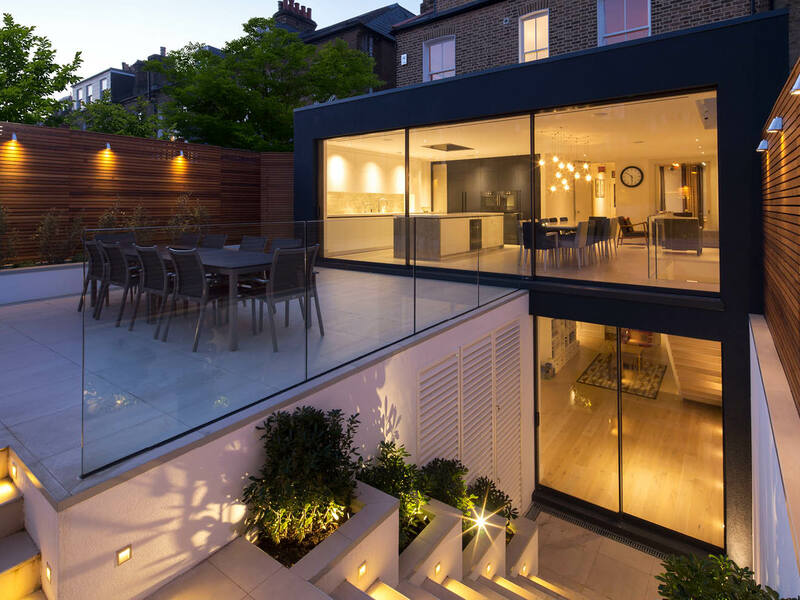 Alex Tart Architects have successfully completed projects across Central London and further afield to areas such as Bath, Yorkshire and other country locations. 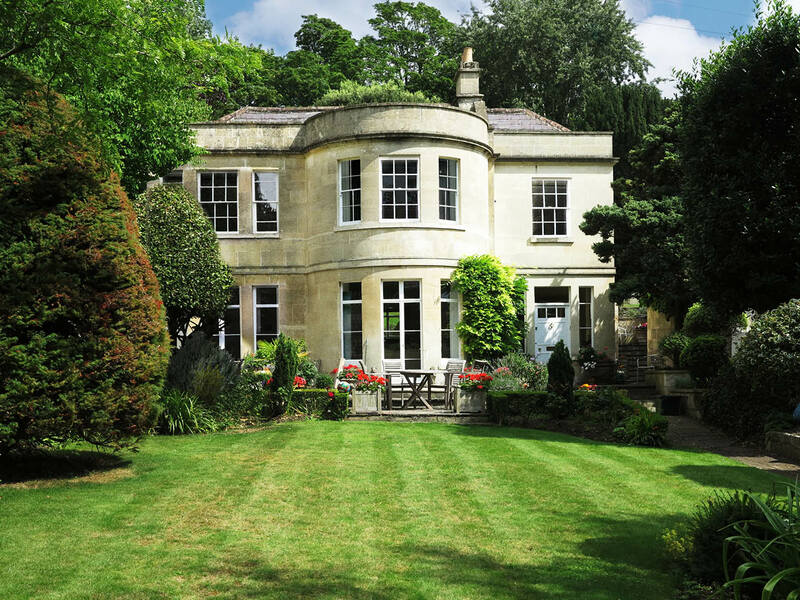 Please visit our portfolio page to view our range of projects from London extensions and refurbishments to one off country houses.